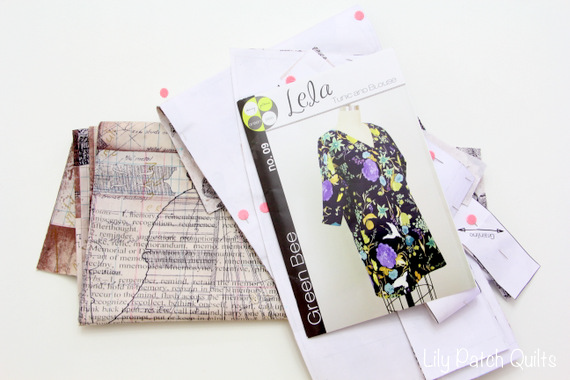 On a recent trip we picked up this Lela tunic and blouse pattern from Green Bee Patterns plus Tim Holtz fabrics to make it. 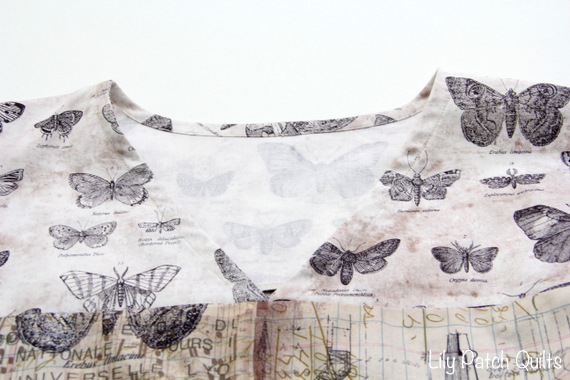 I love how Tim Holtz designs his fabrics and crafting products, it's kind of a grungy vintage type of style. 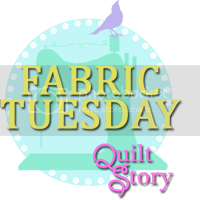 This pattern took me a few days to decide to go for it and start making a muslin sample. After I did that, it was time to start cutting into the real thing. 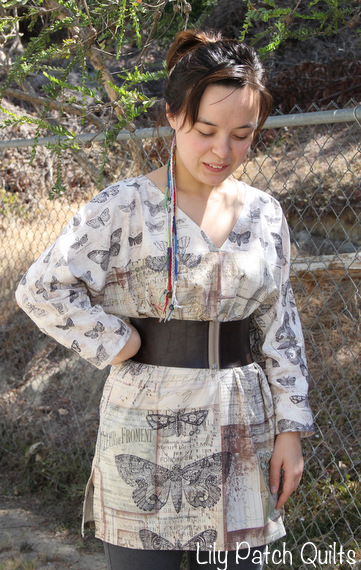 Add a large handmade leather belt to give it a different look. Love it! The yoke gives you the choice to have contrasting fabrics like this one. 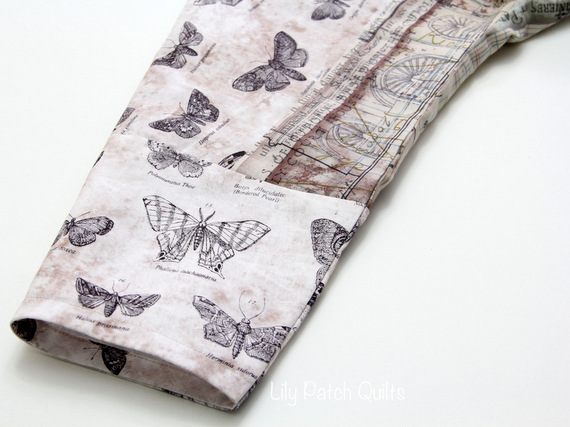 I just love this beautiful butterfly fabric. It's such a fun print. 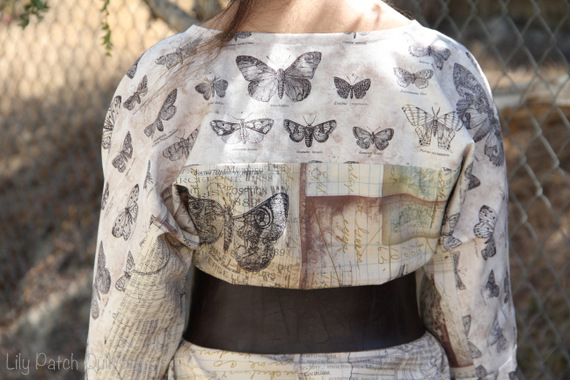 The sleeves have a cuff that you could also add a contrasting print to. What I love about the sleeves are that the facing called for a hem facing which makes it super easy to get that nice finished hem. The designer also used the same method that I've been using for years when constructing the sleeves. It makes it really easy to adjust later on if you need to. Sometimes the under arm area is a bit larger requiring some minor adjustments. It's nice to be able to adjust it without having to take the whole sleeve off to do it. The same thing goes for the neckline. It is so easy to sew the facing on. I did however take a bit of a shortcut when it came to finishing the bottom of the tunic. For the bottom hem, the pattern does call for facing to be sewn on, but I didn't think I need to do that. 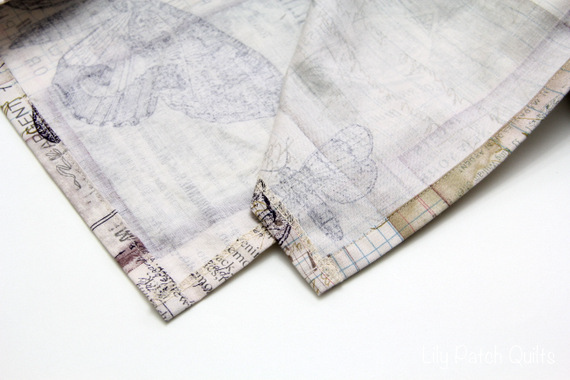 After I finished all the raw edges with my serger I did a double fold along the hem line and topstitched it in place. This is one of those patterns that I am going to be using for a few more tunics. I am thinking of making some with knitted fabrics. Imagine how nice it would drape with knit fabrics. Last of all my disclosure: I was not paid or rewarded in anyway for this pattern review. I bought the pattern for my own personal use. All opinions are my own.